If you have a paving project in Portland, you probably have a lot of tasks to coordinate. This is especially true when your project is larger, like starting up a new school. Balancing work between various contractors causes more than difficulty; it causes inefficiency and costs your project more money. 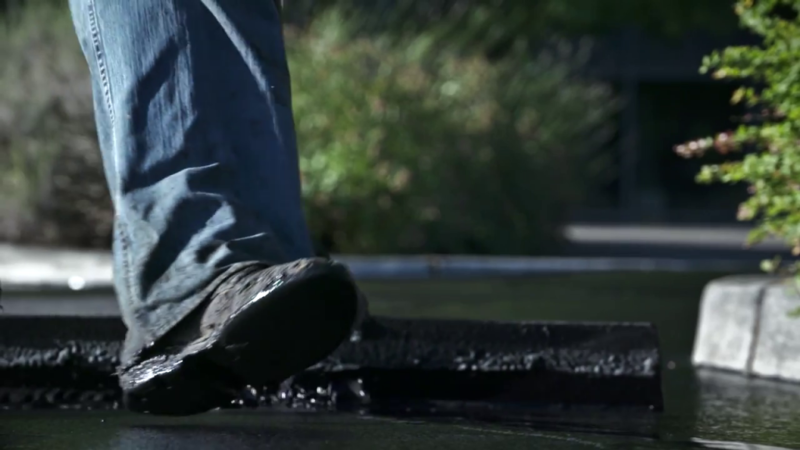 Fortunately, Hal’s Construction, Inc. has both the depth and breadth of experience needed to offer comprehensive paving services, including asphalt repair in Portland, OR. After 40 years of excellence, we have a reputation for getting the job done. Whether your project is big or small, we take care of it all. Our low employee turnover rate reflects our employee satisfaction and dedication. This means our employees will work harder for you. It also means they have stayed with us longer, so they have more expertise to benefit your project. We offer all of these services year-round. We even work around the weather. For all your paving projects, call Hal’s Construction, Inc. at 503.226.4999.